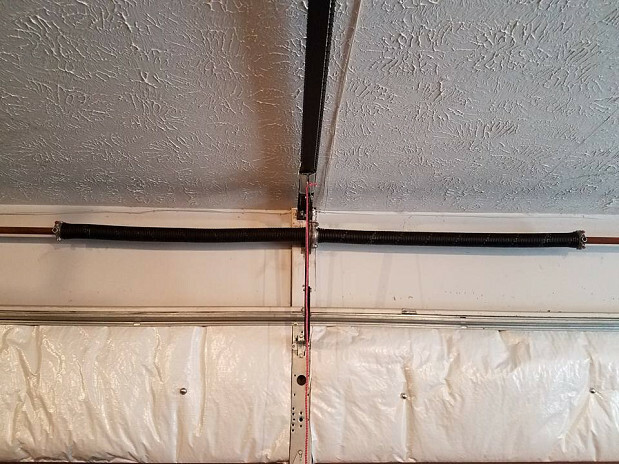 WHAT MY NETWORX CONTRACTOR DID FOR ME: Replacement of one garage door and tune-up of another. WHY I CHOSE HIM: Immediate response. My double garage door opener wasn’t working at all. The only way I could open and close the door was by manually unhooking it, which was really becoming a nuisance with our Michigan winter weather. I thought at first it might be something I could take care of on my own end, but it wasn’t. It turned out that the belt had snapped and I needed a garage door specialist to take care of it. Usually one of the best ways to choose a contractor is word of mouth, I believe. However, since I did not know any garage door service in my area, I just got online and typed in a search. When Networx showed up and I phoned the number on the site, I was called back within 5 minutes and the contractor they referred, Complete Garage Doors L.L.C, was able to come the day after. I was grateful because I live in Michigan and that day it was brutal winter weather. While they were driving from about an hour away, they must have passed 3 accidents on the road … maybe more. That put them behind schedule, but they were still able to make it. Due to the cold, they brought a heater, which warmed up the garage in 10 minutes flat. They found that the belt had snapped because of the weight of the garage door. Through the years a number of struts had been put on the door, along with insulation, making it too heavy for the torsion springs (the 2 large springs on the rod against the wall which balance the door). At first they thought it was going to be a quick fix –- a simple belt replacement -- but it took a little longer than we expected, 3 ½ hours in all, because we ran into a “hiccup” along the way. Namely, we came to realize that the belt he’d brought with him wasn’t going to work because the actual opener was an older model from 1995. 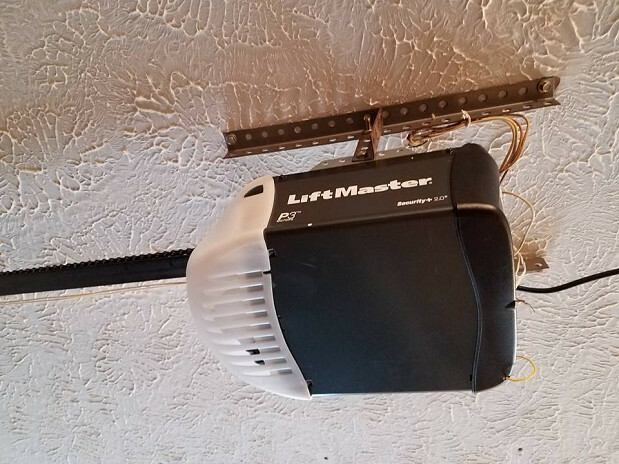 The entire garage door opener had to be replaced. Aaron Barber, the owner of the company and a very pleasant individual, explained what was going on. He felt for me when I told him I hadn’t been expecting to pay that much and he gave me some options. Although there were cheaper routes to go, I felt that replacement was the best way, so I told him to go ahead. He had a new garage door opener in the truck with him which allowed them to do the replacement right away. In addition, they tuned up my 1-car garage door – adjusting the spring, correcting some parts that had been improperly installed, and greasing the mechanism. Everything is working fine now, and Aaron gave me a 2-year warranty. 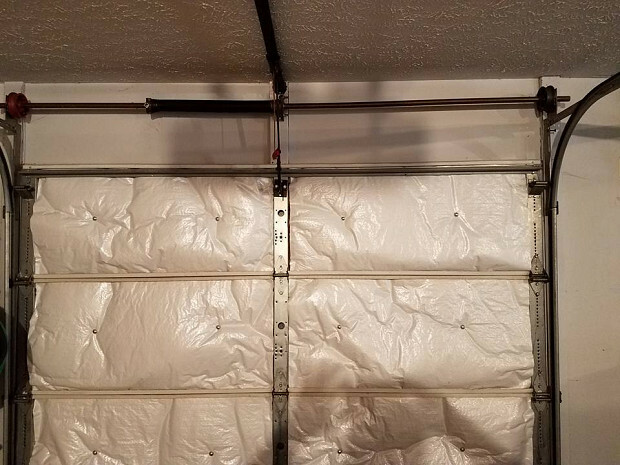 If someone asked me for a recommendation of Complete Garage Doors, I would say that they should give them a try. I’ve also told a number of my friends about Networx. Previously, I had no idea a service like this existed. I liked the fast turnaround time and if I ever need a contractor down the road, whether for electrical or plumbing, I can use Networx. I’ll be more confident in choosing the people that they provide, because I know that they’re vetted. I don’t feel on my own. It’s like Networx is an extra safety net for the consumer. Complete Garage Doors L.L.C. Tony Rizk: On a brutal winter morning they showed up and got the job done. Sliding Glass Patio Door Replacement Eliminates Rotten Wood by Glen & Patricia L.
Choosing A Professional House Painter, My Way by Celeste P.